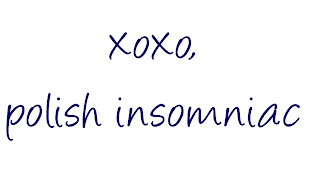 polish insomniac: Beauty Spotlight: 20 Questions with Pammy from Pammy Blogs Beauty! Beauty Spotlight: 20 Questions with Pammy from Pammy Blogs Beauty! 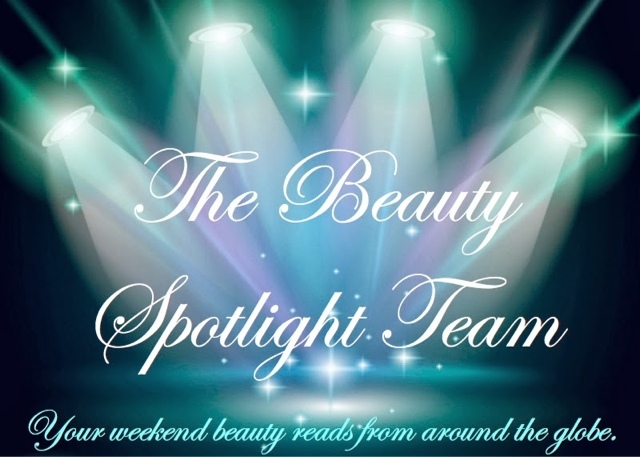 Every other week the The Beauty Spotlight Team brings you amazing links to 13 amazing blogs. But on alternate weeks we have a special focus on each individual blog. We have featured blogger’s wish lists, makeup bags, desert island belongings, etc. Now it’s time to get to know each blogger a little better so we’ve created a list of questions that we’ll take turns answering. This week it's Pammy's turn!